Developed in conjunction with barbers, the men's hair styling range from Scaramouche + Fandango will hold your hair style in place, whatever your hair type or preference. The light hold styling cream is non-sticky, with a matte finish and fragranced with Scaramouche + Fandango’s signature scent. 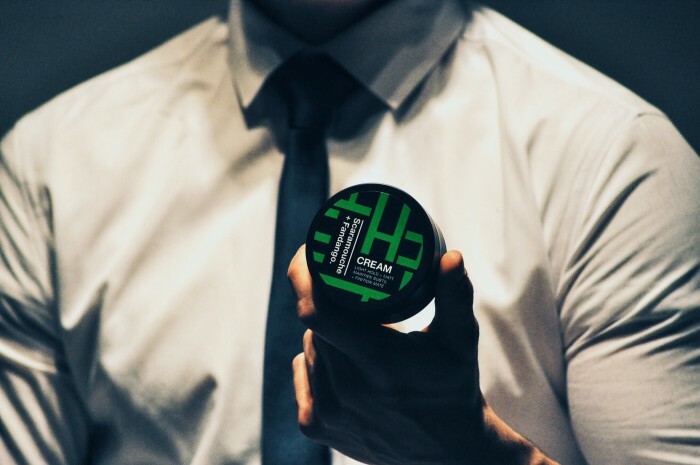 The strong hold pomade is water soluble and also fragranced with Scaramouche + Fandango’s hugely distinctive signature scent. Then we have the medium hold styling clay, which is a non-sticky texture, with a natural matte finish. 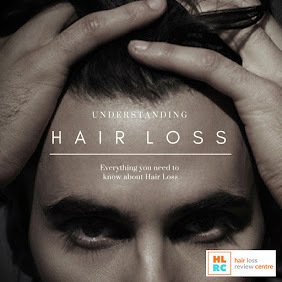 These three essential hairstyling products offer separate solutions for different hair types, depending on what you want out of your styling product and how well suited it is for your hair. If you're a fan of the Scaramouche + Fandango skin and body care products, then there is a great chance you'll absolutely love this line of hair styling additions to the line. The new Scaramouche + Fandango hair styling range for men is now available to purchase from their official website, along with many selected online and offline distributors.